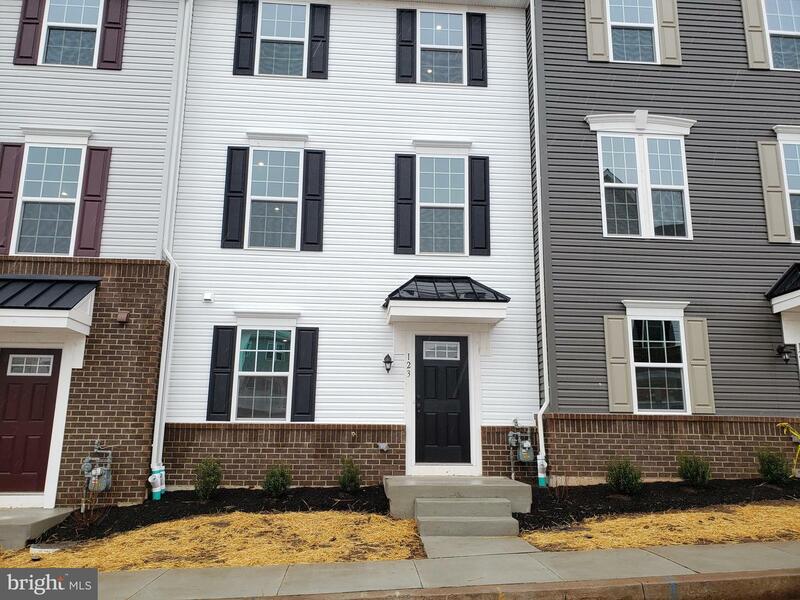 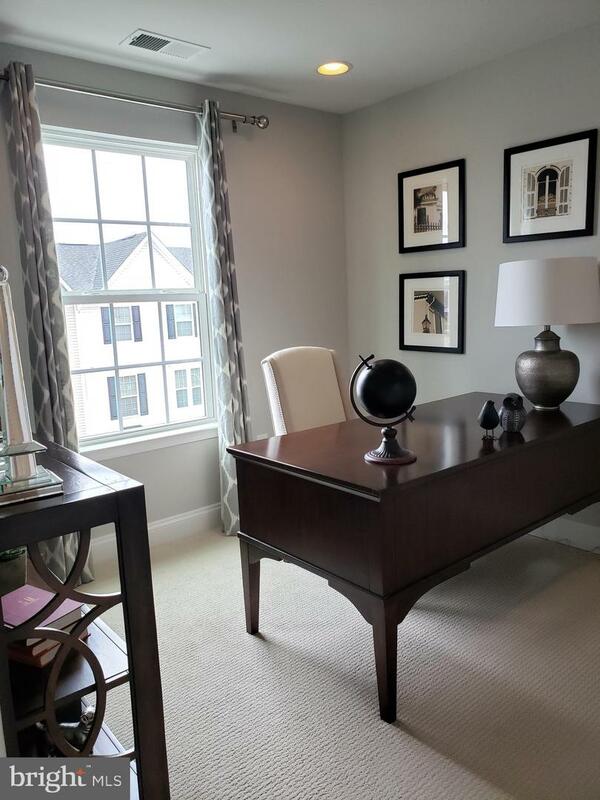 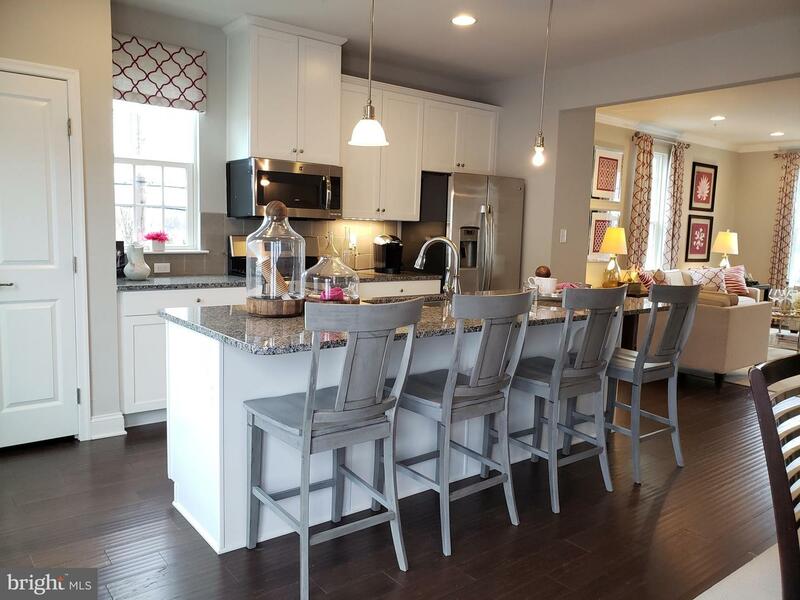 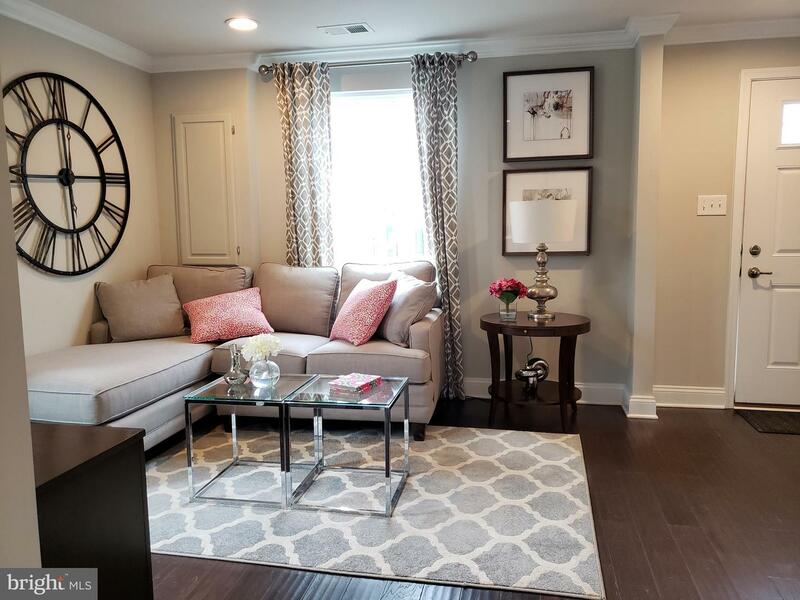 Fabulous Strauss model, the largest of Ryan's new construction Composer Series, is nestled in popular Andale Green of Lansdale across from Stony Creek Park. 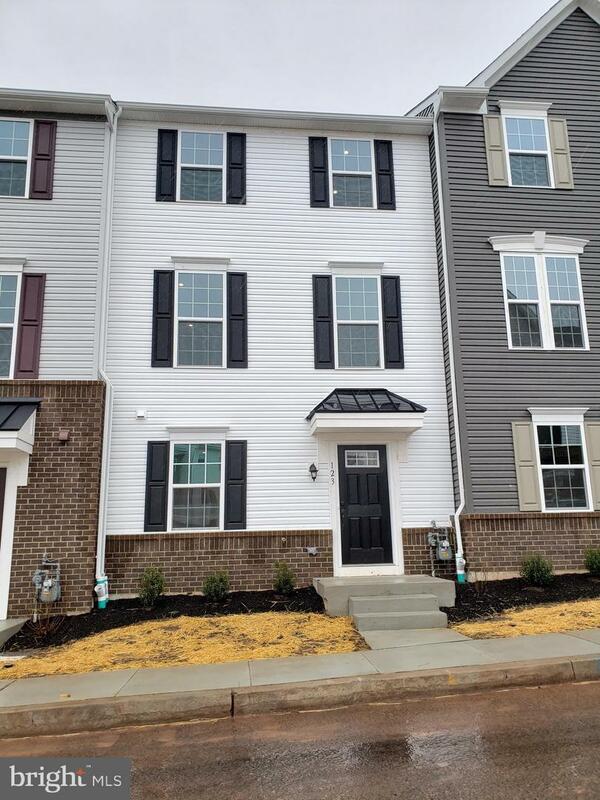 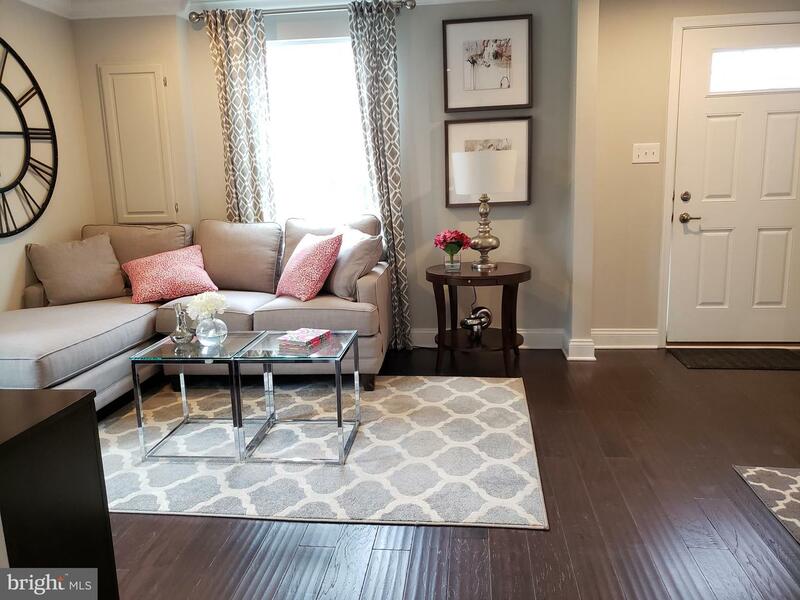 Walking distance from Pennbrook Train Station and charming Lansdale Boro, with all its charming shoppes,breweries, and restaurants! 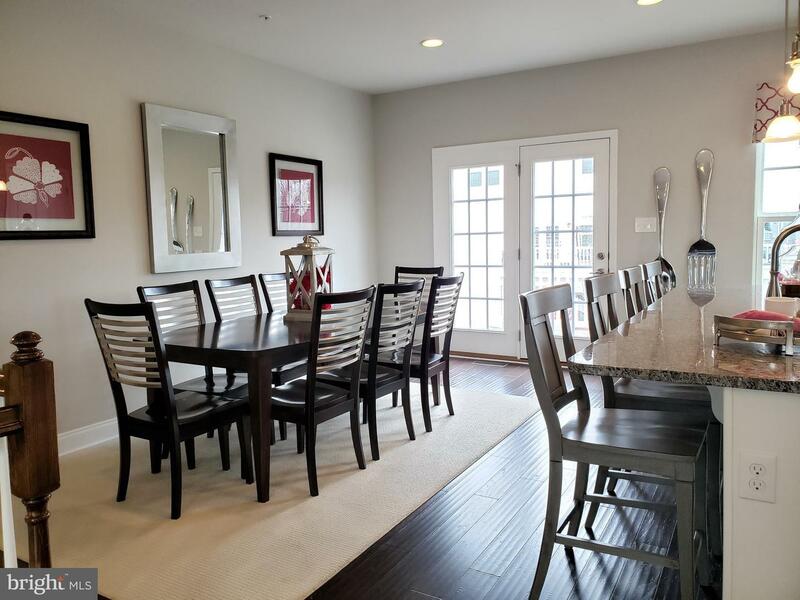 The hardwood foyer leads to the huge, 2-car garage and a bedroom/guest room with full bathroom! 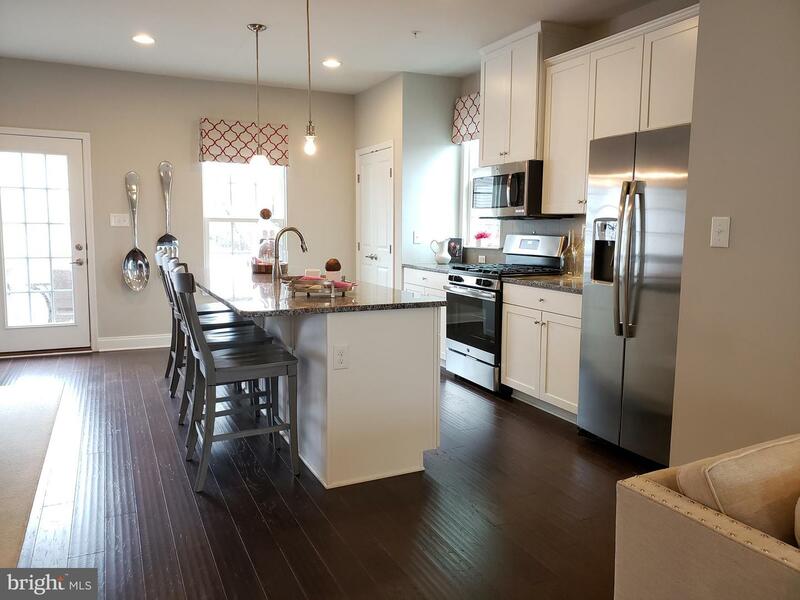 The sundrenched living room boasts stunning hardwood floors and leads to the gourmet kitchen,complete with granite countertops, cherry cabinets, recessed lighting, and expansive island. 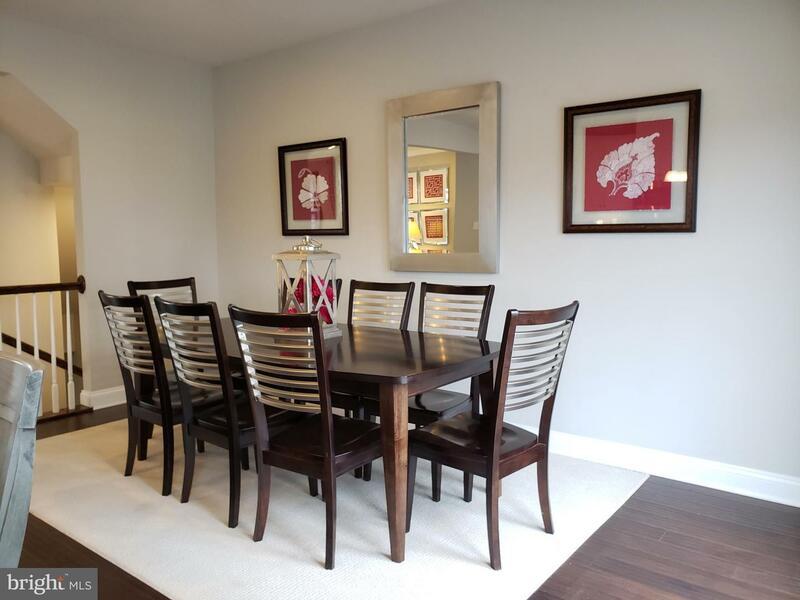 Enjoy your morning coffee, or a glass of wine after a long day at work from your large Trex deck! 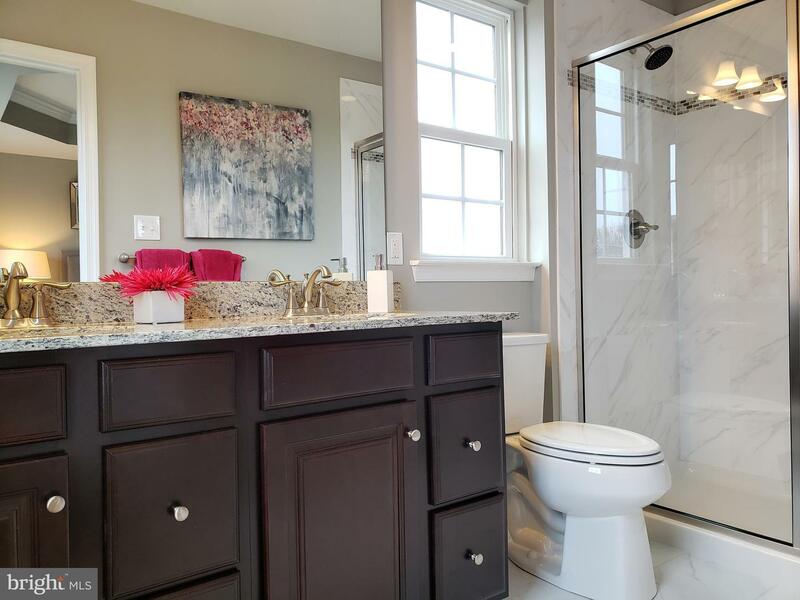 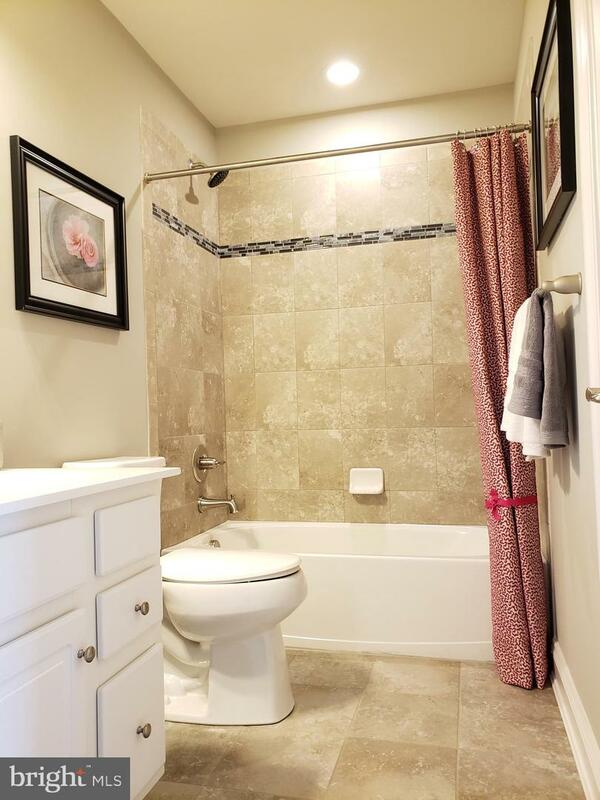 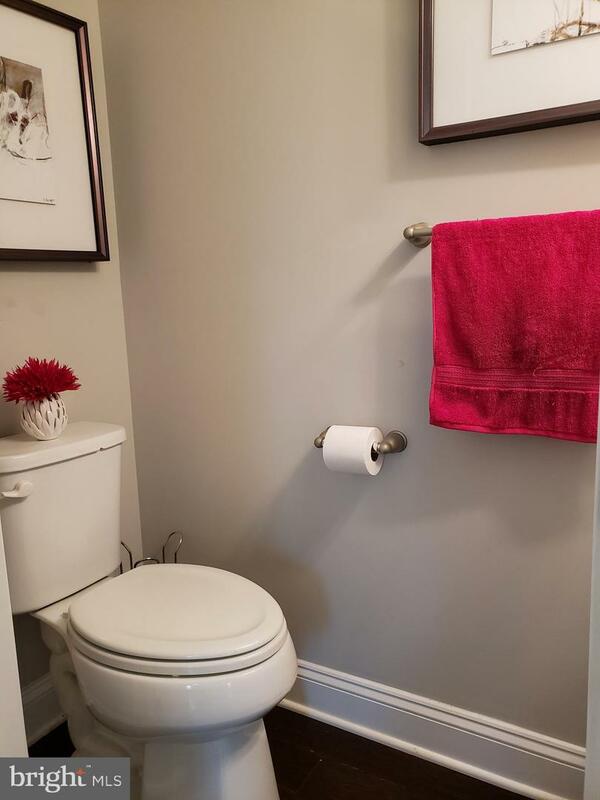 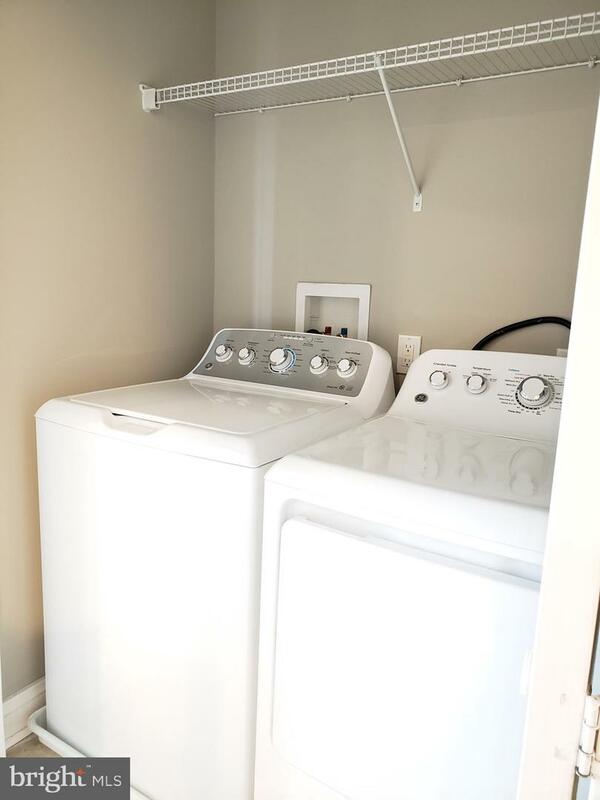 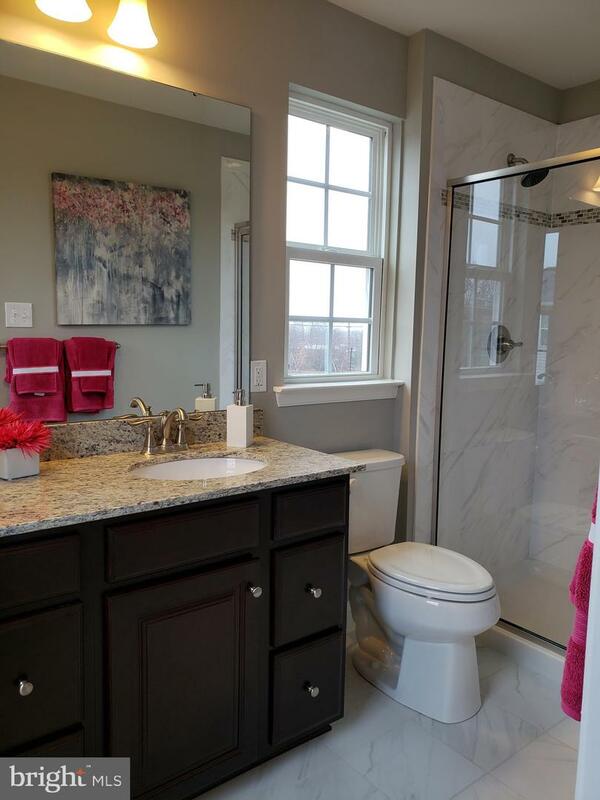 The owner's suite has a dramatic tray ceiling, enormous walk-in closet, plush carpeting, and luxurious master bath with garden soaking tub, separate shower, & Jack & Jill sink! 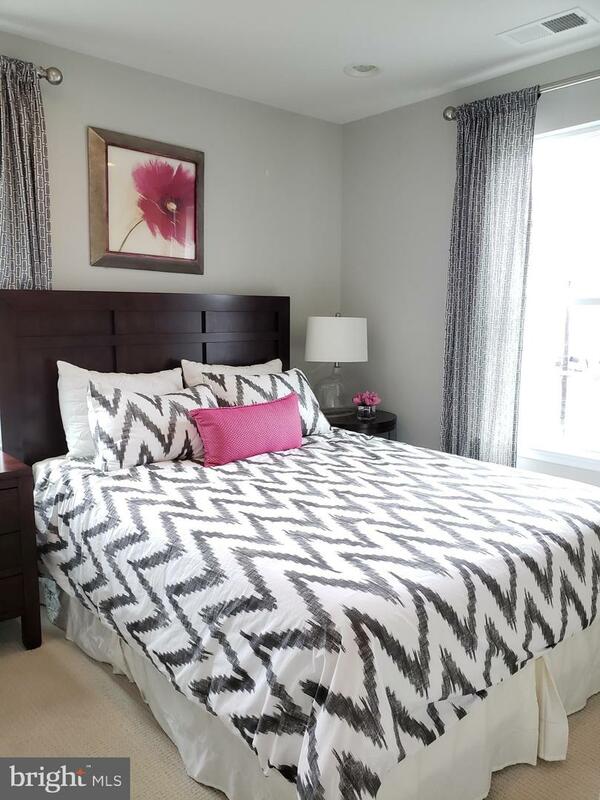 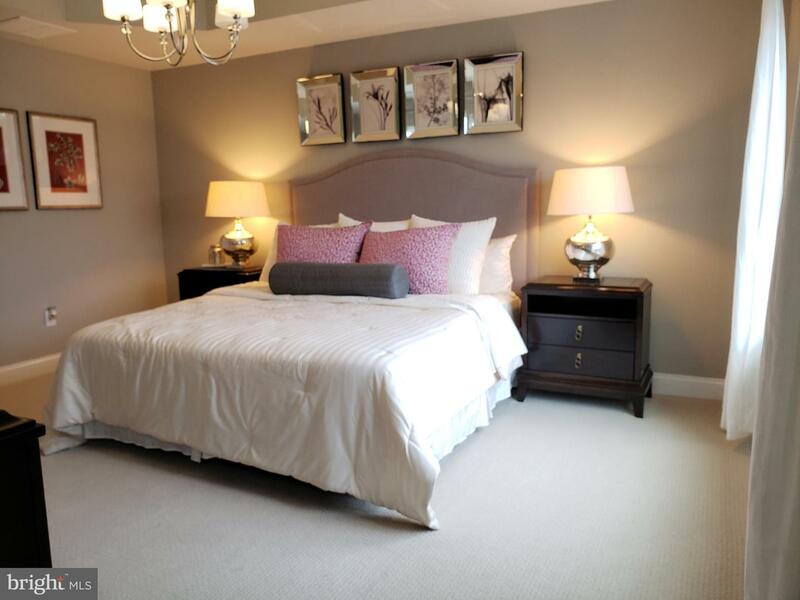 The additional bedrooms are also spacious, with soft carpets and large closets. 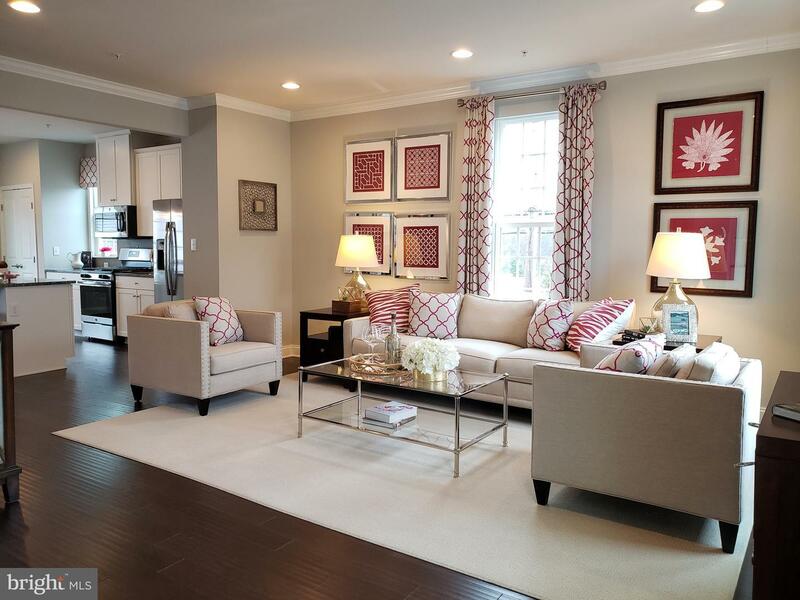 The community boasts open space extra parking, lush landscaping, and extensive walking trails ! 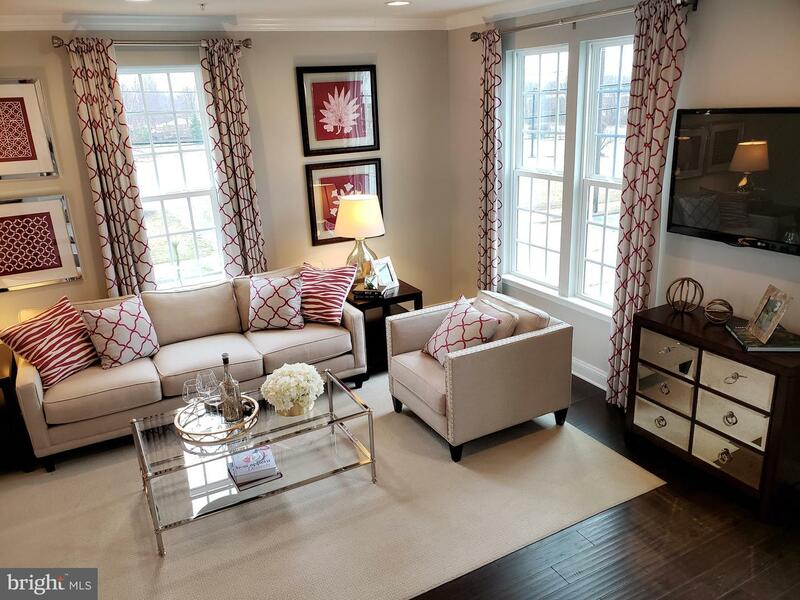 Please note that the pictures are from the model home!